Did you know that a young child has an attention span of between 8-10 minutes? In an early childcare setting, one of the most important aspects we must remember is how children think and learn. For childcare educators, that means developing activities and routines that work around these shorter attention spans. Here at Southern Solutions, we are firm believers in engaging children to learn through play. Play has a vital role in the major aspects of a child’s development. It’s a great way to hold a child’s attention, engage them, and also teach them essential skills… not to mention, it’s just plain fun! Playtime is one of the most important learning opportunities for a child! Because believe it or not, when kids play, they’re learning. A lot. These are the types of skills that need to be nurtured, encouraged and exercised. That’s where playtime comes in. When a childcare educator engages children to learn through play, their brain and cognitive development are being stimulated and challenged. 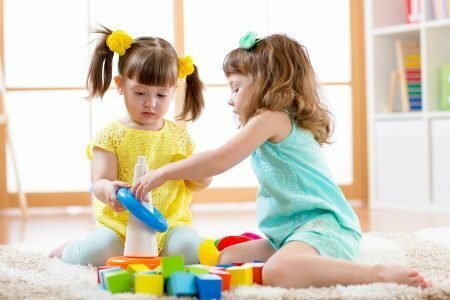 Play allows children to understand the concepts of creation, experimentation, and problem solving. 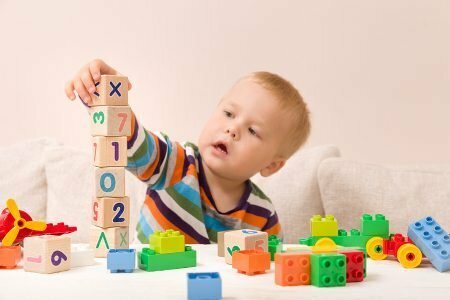 There are various play-based learning activities out there that engage children to learn and encourage their cognitive development. 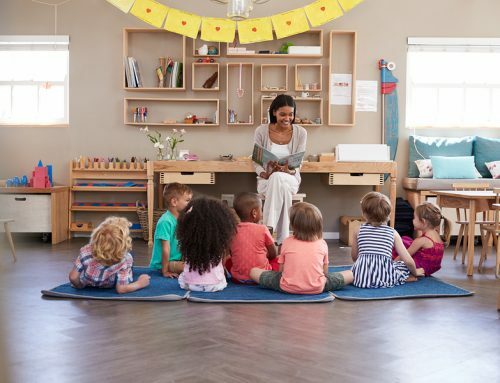 In fact, some research suggests that kids who attended childcare facilities with a heavier emphasis on playtime actually came out better academically than kids who had a more classroom-based experience! … and no child is either! Humans are inherently social creatures – we go out of our way to seek out the attention of others. In fact, isolation has been linked to higher levels of stress, high blood pressure and memory and learning difficulties. At such a young age, the majority of children simply don’t have the social skills needed to form healthy relationships with other kids. This is especially prevalent when a child enters any kind of external care for the first time. 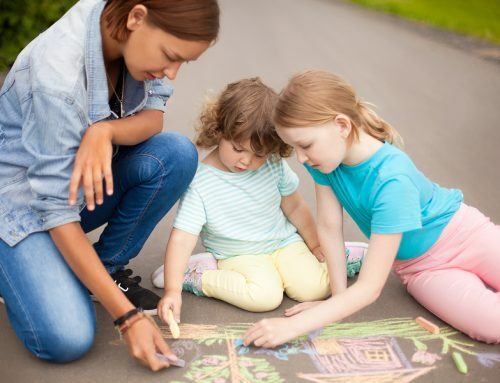 Group play teaches children what types of behaviour is acceptable and what isn’t: it establishes social boundaries like personal space and provides experience resolving conflicts with their peers. 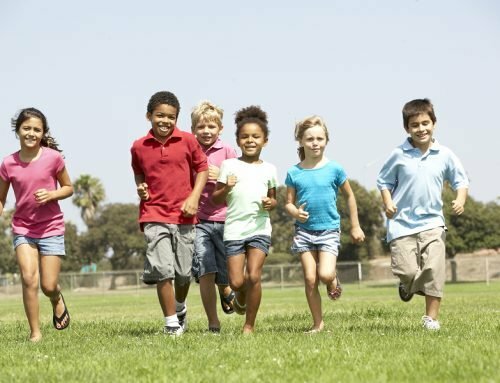 Organising group games is the perfect opportunity for young children to learn. Children are able to work together with others and learn crucial social skills like getting along with others and fairness. On top of that, group activities also give kids common ground to build friendships with each other! It’s important to remember however that children at different stages of development play differently. For instance, cooperative play that encourages development of positive social skills generally doesn’t occur until age 4. Language starts early. According to some studies, language starts as early as the womb! The development of language skills normally start at home and it continues into childcare. Through different educational games and activities, a child’s language and speech can be further developed. There are several language and vocab games that can help develop children’s ability to communicate. Childcare educators can start off with lullabies and nursery rhymes. Children are sure to appreciate funny sounding rhymes, alliteration and play-on-words. What they might not appreciate (consciously, at least) is that these poems are also teaching them about the way words sound and sentence structure! Another great contributor to enhancing language skills is reading. Reading builds up a child’s vocabulary and strengthens the ability to understand and respond to language. Join the Southern Solutions family today! 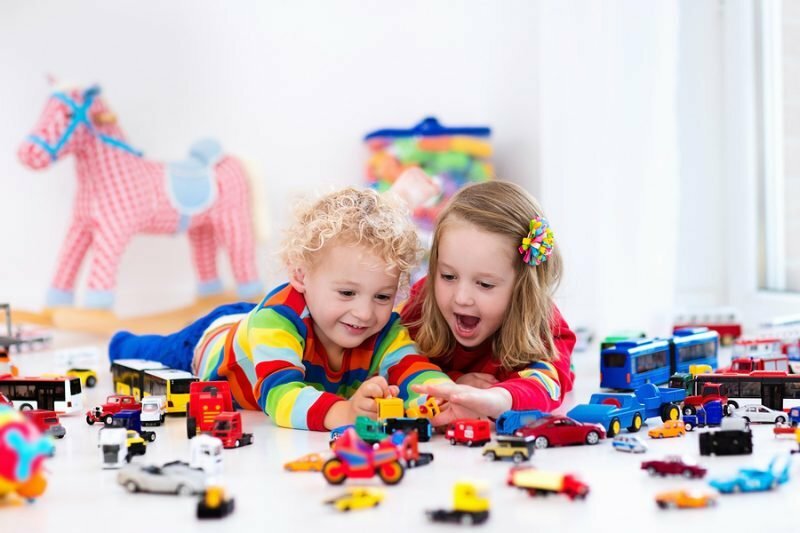 The ideal childcare centre is both a fun and educational environment for young children. And that requires early childhood educators who are passionate, switched on and know how to work around the challenges that come with small children. Southern Solutions is dedicated to nurturing your passion for changing young lives and contributing to their growth and development. We’re all about creating driven and committed childhood educators who genuinely care about the impact they have on a young one’s life. We offer a range of childcare courses in Sydney, Melbourne, and Brisbane dedicated to achieving just that. If you wish to learn more about our childcare courses, get in touch with us – give us a call on 1300 656 321 or fill in this form. We’d love to chat!